Reliable port infrastructure is critical to the effectiveness of the UK’s supply chains and can unlock solutions to some of the pressing logistical challenges. Moreover, with more than 60 per cent of all global seaborne trade being moved in containers, box ports are crucial. 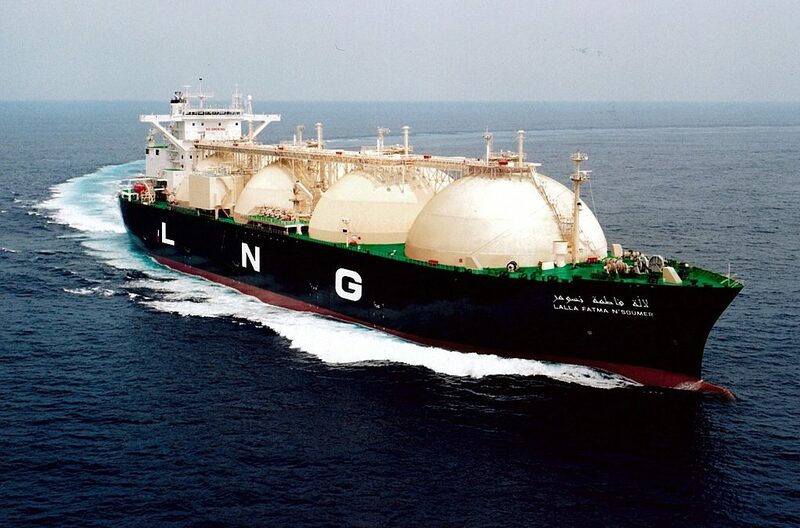 Will LNG riches now come within Canada’s reach, as the global market continues to grow? 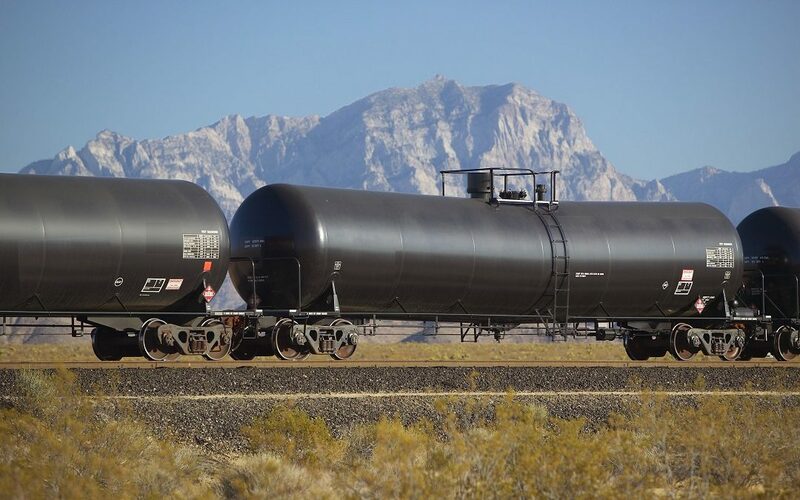 Transport Minister Marc Garneau’s order to phase out two classes of tank cars used in transporting crude oil and condensates will complicate the petroleum industry’s logistics challenge but not completely disrupt shipments by rail, which are at record levels. One of the principal objectives of CargoM, the Logistics and Transportation Cluster of Metropolitan Montreal, is to attract new businesses to the region by identifying sectors that offer growth opportunities, particularly those which may not have a strong presence in the area. About three or four years ago, it pinpointed the agri-food sector as a potential business to pursue. Fluidity is crucial for a logistics chain. More than 800,000 containers are transported by truck each year to and from the Port of Montreal, which is connected to a national network of highways throughout Canada and the U.S. Up to 2,500 trucks move through the port each day. Overall cargo volume through the Port of Vancouver reached a record high of 142.1 million metric tonnes (MT) in 2017, up five per cent from 2016. Cargo diversity and strength of the Canadian economy provided a boost to annual volumes. Sectors experiencing strong growth included containers and bulk grain, both of which hit new records in 2017.